TITANIC: History's Most Famous Ship: All Ahead Full! About an hour after leaving Queenstown, Captain Smith Arrives on the bridge. He gives the order "All ahead full" to First Officer Murdoch. After passing the order on to the officers on the bridge, they signal the engine room. With 26 of the 29 boilers lit, Titanic speeds up to 21 knots and will maintain that speed for the next couple of days. As Titanic cuts her way through the Atlantic, the passengers are impressed at how solid the ship feels and how they couldn't even notice that the ship was moving. 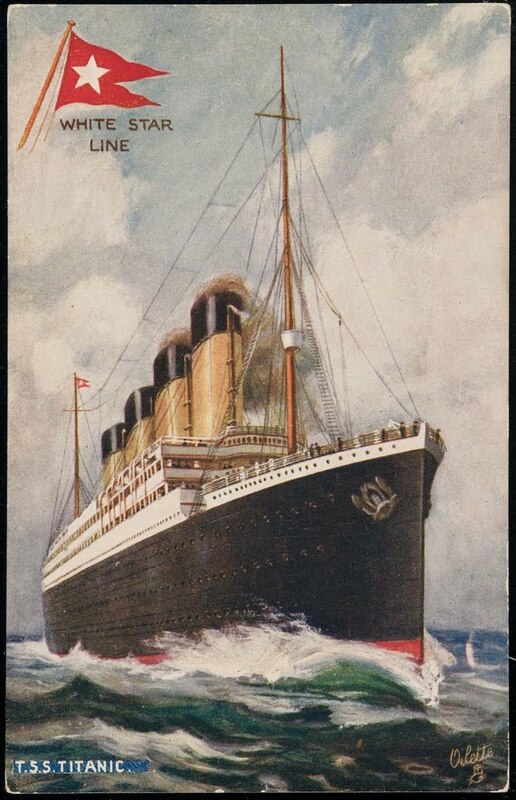 A feeling of contentment spread throughout the passengers as Titanic made her way to America.